For young children to read aloud, a parable retold and explained in simple terms. The easy to read text and colourful illustrations will engage children with the Bible. Jesus told a story about two busy boys. One says he'll obey but doesn't. One doesn't obey but in the end he changes his mind. It's a great story that tells us about God who has the power to change people. We must obey Him. Jesus told stories, great stories, that tell us about who God is and what he is like. In the Stories From Jesus series the parables are retold and explained for young children. 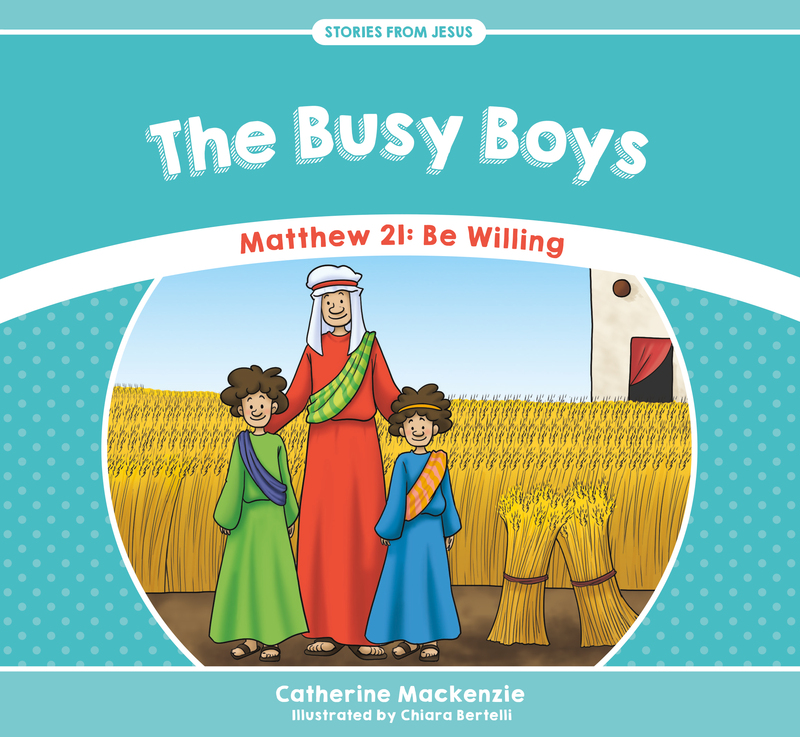 The Busy Boys by Catherine MacKenzie was published by CF4Kids in December 2017 and is our 31239th best seller. 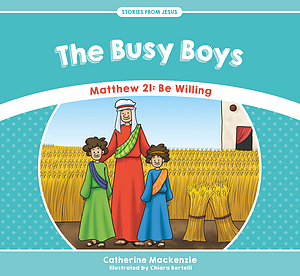 The ISBN for The Busy Boys is 9781527100947. Be the first to review The Busy Boys! Got a question? No problem! Just click here to ask us about The Busy Boys.